Zeos for Men QU3 Hair & Body Shower Gel is the perfect gym bag wingman. 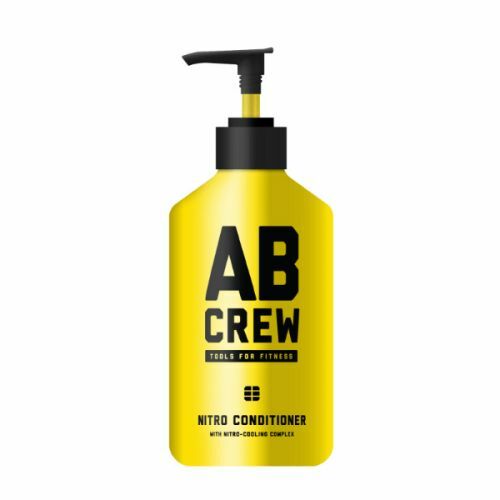 This shampoo and shower gel all-in-one cleanses the hair and skin using a vitamin-rich formula. The refreshing scent energises the senses. Rich in Vitamins E & B5. 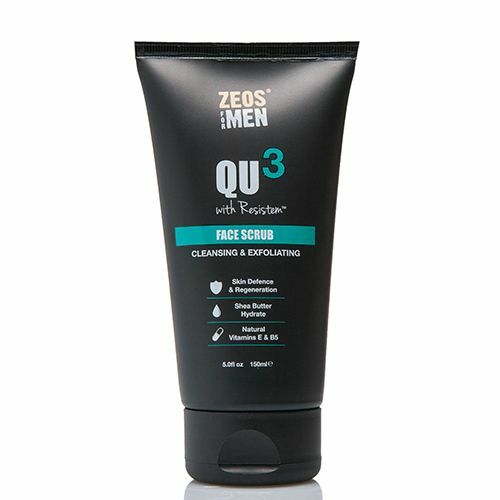 Shower gel meets shampoo with this 2-in-1 cleasning gel from Zeos for Men QU3 skincare collection. Formulated to rid the hair and body of odour and dirt, this gentle yet effective wash leaves the body in perfect order. This 2-in-1 wash can be used as shampoo and shower gel. Always leave your shampoo and body wash on the skin for 60 seconds before rinsing.